Kerone’s drum dryer are best suitable of drying of the viscous materials, concentrated solutions, slurries or pastes by on rotating steam-heated drums. 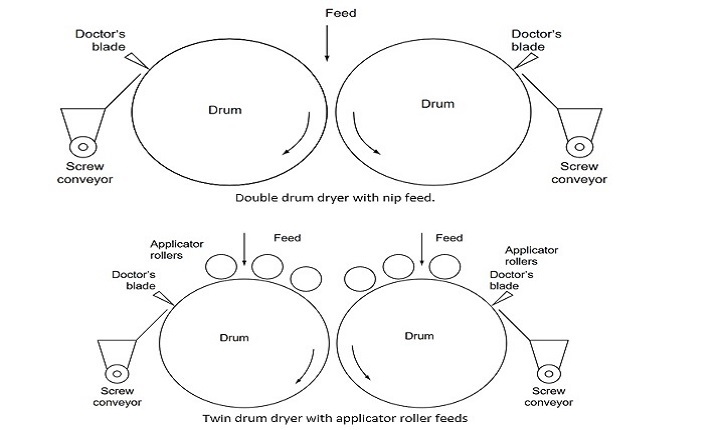 Drum dryers are also called as roller dryer due to it constructions. The material to be dried usually slurry or viscous in nature, are spread mechanically on the two counter rotating drums as thin sheet, this sheet is then rapidly dried conductively by high heat that is generated within the drum. 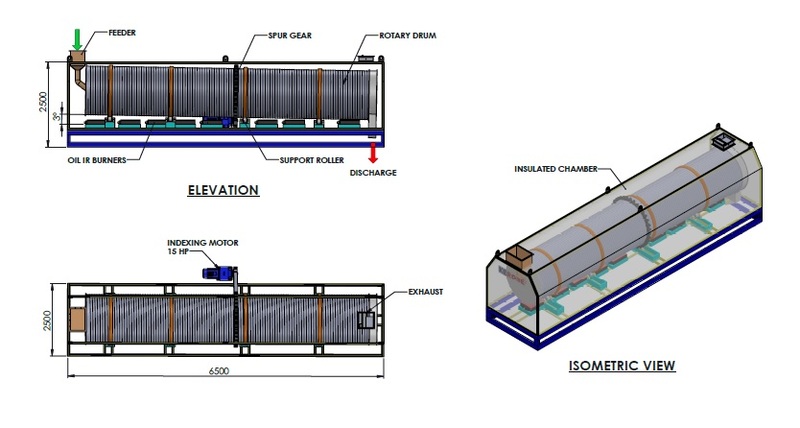 Depending upon the material to be dried the, we at Kerone produce various type of drum dryers such as for very wet or past containing high moisture level high temperature is achieved within the drum, however on other side if the materials in highly heat sensitive low temperature hot air is transferred within the drums. At Kerone, in last 42 years we have helped multiple industrial verticals with our range of drum dryers, best part of our deliverables are very pieces of dryers are carefully designed and customised post critically examining the material, process and desired output quality and achieve high degree efficiency. The drum dryer is very flexible in nature, its operation depends on the pressure of steam within the drum, speed of drum rotation, width of applicator and the ratio of drum speed rotations. All these parameters can by control/ regulated independently without any dependency on each other. Typical value of the drum dryer components ranges from steam pressure in drum from 29 to 115 psi, rotation speed can vary from 2 to 30 rpm, thin sheet applicator width can be designed from 0.05 to 0.5 mm, and the ratio of drum rotation speed is from 1 to 5. Note:Above mentioned parameters are ideal for most of common application, however at Kerone, we manufacture highly customised drum dryers that can handle the critical and unconventional application as well. 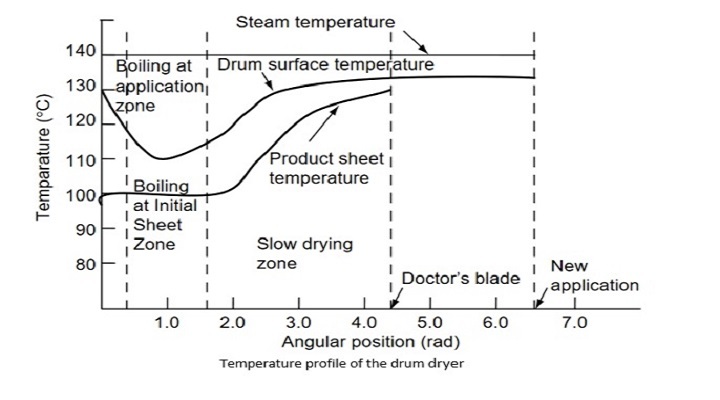 Drum dryers are basically classified in two stages first based on the operating pressure i.e. 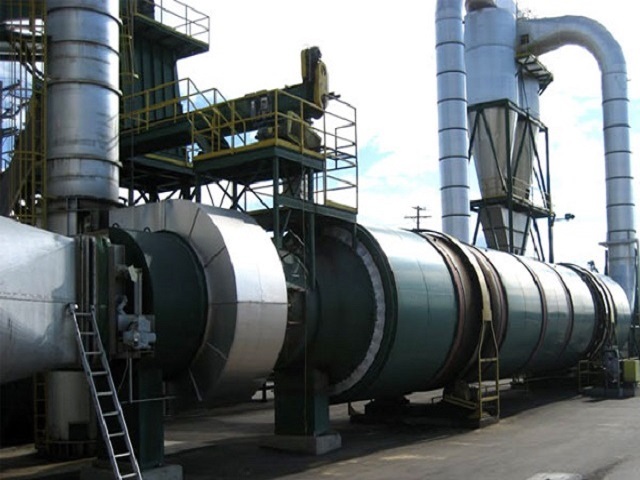 atmospheric type and vacuum type within these two classification the drum dryers are further classified as Single Drum Dryers, Double Drum Dryer and Twin Drum Dryers. Uniform drying across the materials, due to uniform application and maintaining uniform pressure across the drum. 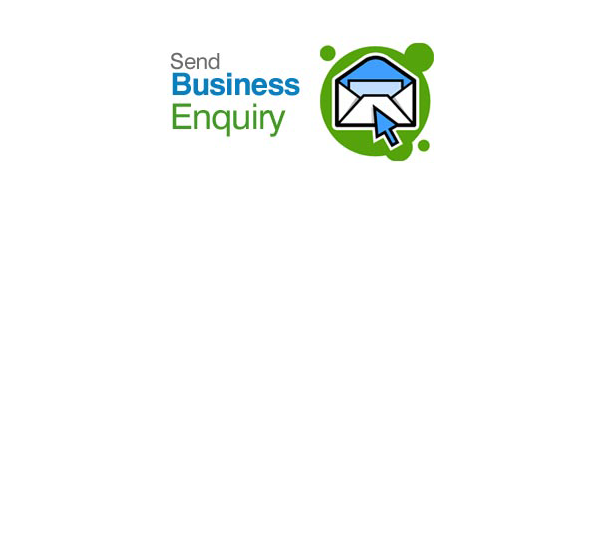 Very much suitable of highly viscous, pasty, slurries type of materials. Our drum dryers are suitable drying of heat sensitive materials, because of its shorter drying time. 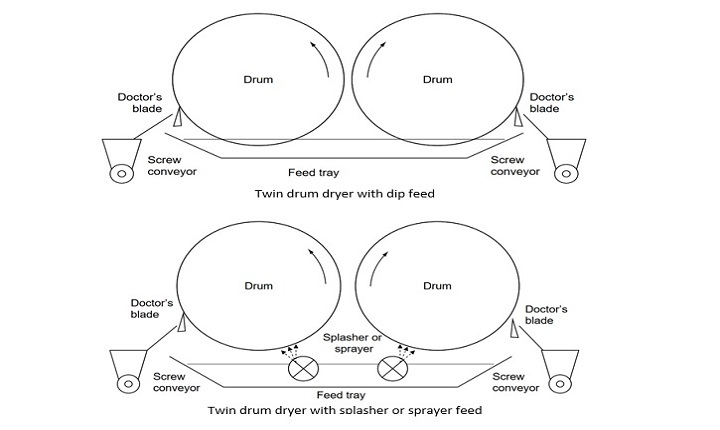 Drum dryers offers higher thermal efficiency as compared to other drying systems as the drying takes place due to transfer of heat from within drum to outside drum. Kerone’s drum dryers are easy to maintain and clean. We build drum dryer with wide range of size and heat transfer to handle wide range of material. 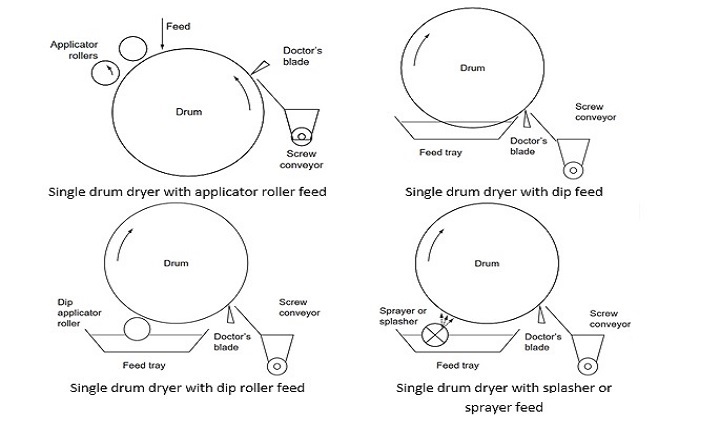 Drum dryers operates in continuous drying mode. Drum dryer takes viscous liquids, slurries, suspensions, and pastes as input material to be dried and produces the output as powders or flakes. Drum dryers find application majorly in Food & Dairy industry and Chemical & Pharmaceutical Industries for drying various type of pasts and slurries.